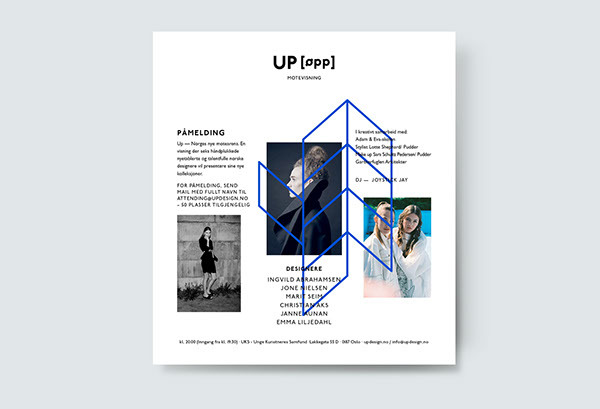 Identity for Up Fashionshow, January 2013. 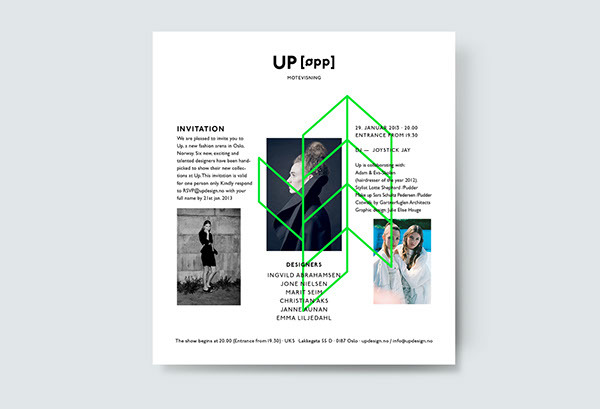 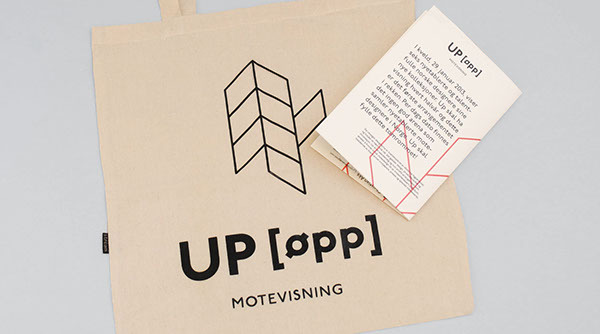 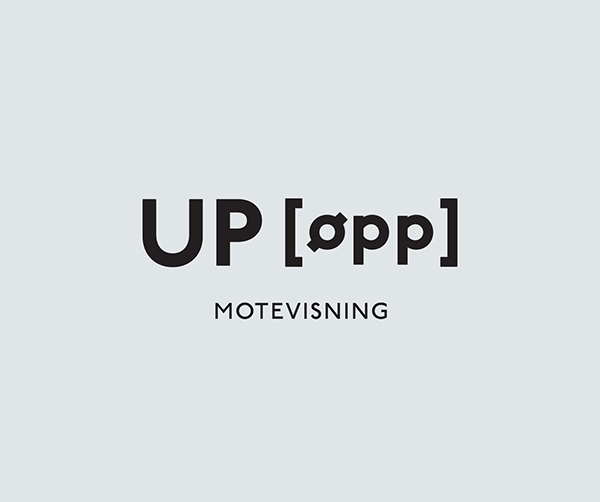 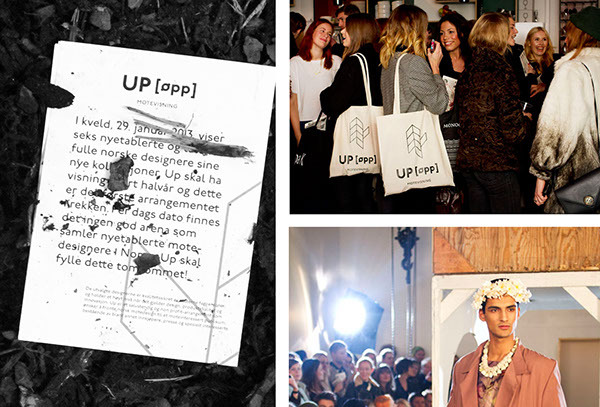 Up is an independent new Fashionshow which aims to highlight new Norwegian fashion designers. 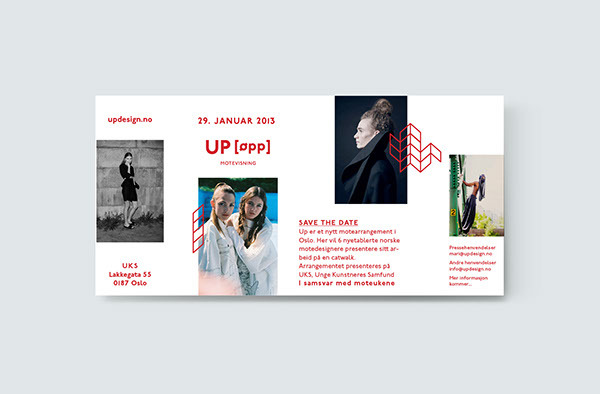 The first show was held on 29 January at UKS in Oslo.